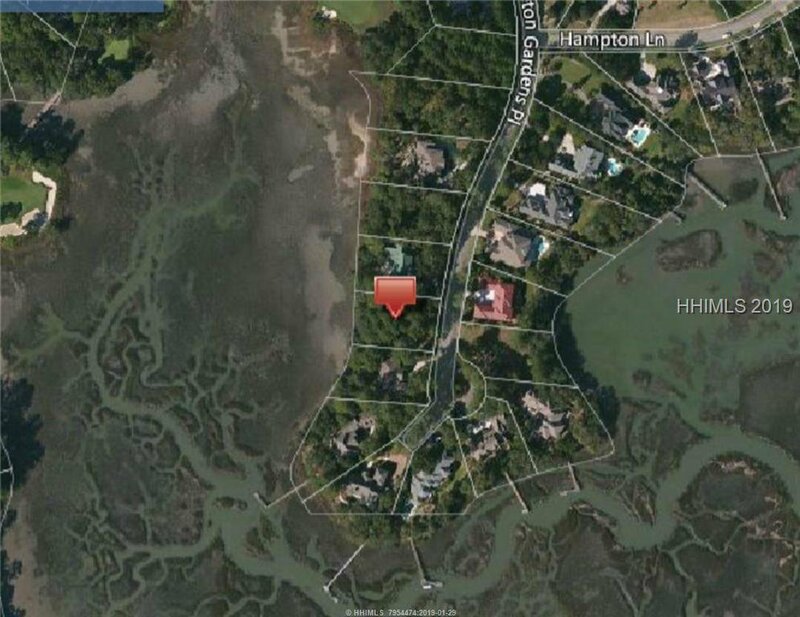 Colleton River Tidal marsh homesite with views of the 11th green of the Nicklaus Course. 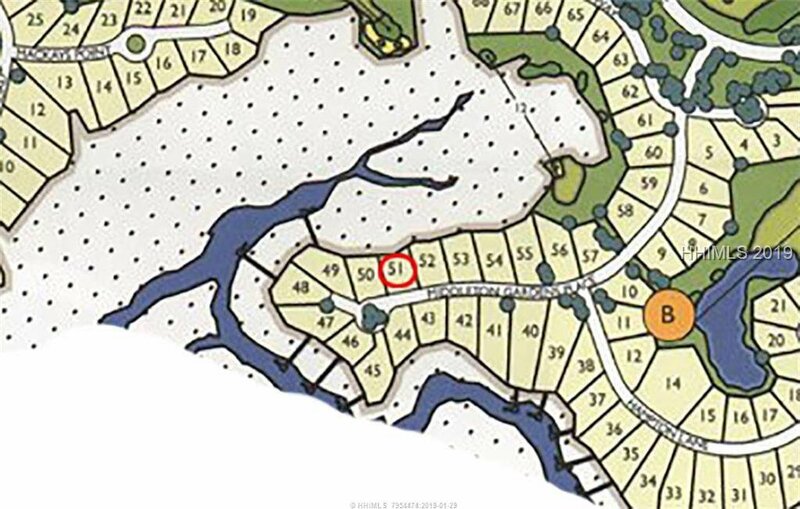 Lowest priced marsh homesite in all of Colleton! 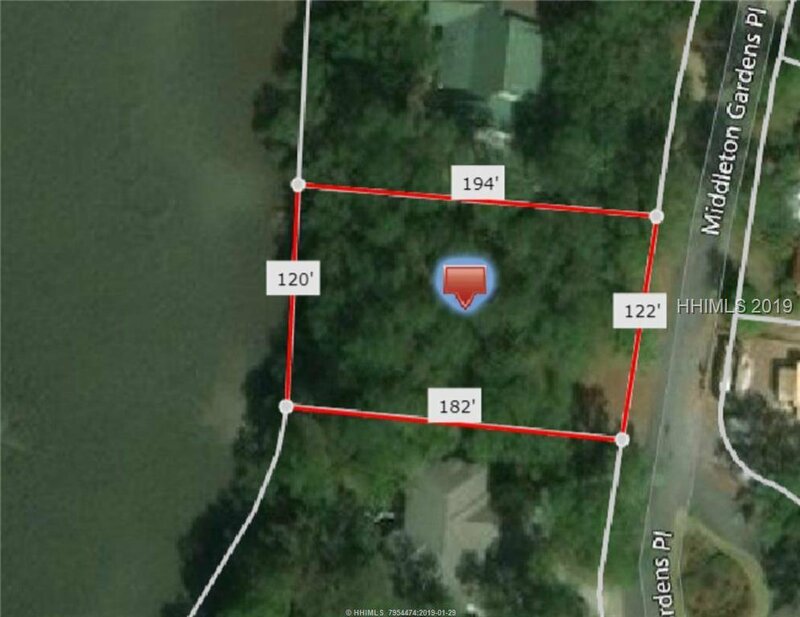 Great view and value!